The Beanstalks classroom is built around Learning Centers, like all of our classrooms starting with Seedlings. (Read more about our Learning Centers here.) Children engage in large and small group activities, spending much of the day choosing their own activities structured to encourage growth in specific developmental areas. The Beanstalks class uses The Creative Curriculum® for Preschool. The children work on studies that may last for one week, up to one month, depending on the children’s interest and engagement in the topic. The structure of The Creative Curriculum® leaves significant periods of time for children to engage in activities of their choosing within the classroom interest areas. Teachers work with the children, extending the learning and challenging them with introduction of new skills and concepts, all within the context of play. 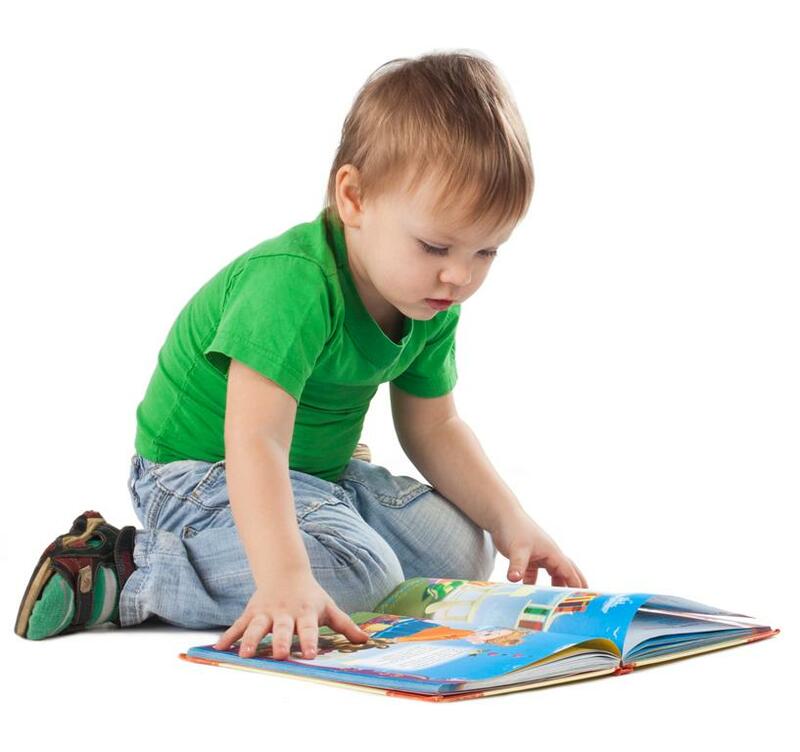 Each child learns at his or her individual pace and at his or her developmental level. Hands-on experiences are provided during the day to engage and hold children’s interest. For example, in the case of a dinosaur study, Beanstalks not only read about dinosaurs and fossils, but supplement their learning by making fossils with plastic dinosaur footprints and building a large dinosaur replica. Children might be encouraged to create and name their own dinosaurs. In small groups, teachers can work with children at similar developmental levels to provide more challenging experiences. In keeping with our goal of being an environmentally conscious center, we include in our curriculum a variety of lessons and explorations about conservation, recycling and taking care of the world around us. In our younger classes, children participate in “green” practices and activities. 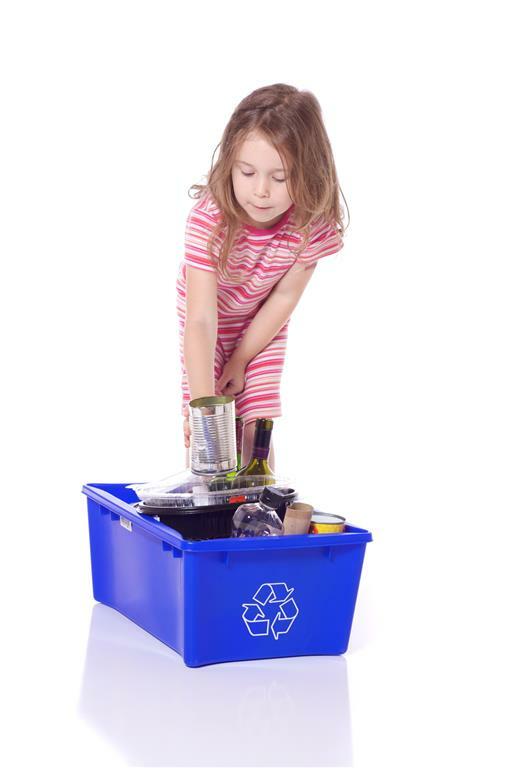 By the early preschool years, children can start to have more in-depth understanding of why we do things such as recycling, re-using and how important it is to take care of our planet. We introduce our Beanstalks to a range of cultures and customs that may be different from those they have experienced. At Sproutlings, we celebrate differences and encourage our students to do the same. We embrace what is different about every child and welcome each child and family to share their traditions and customs with the class. In keeping with this philosophy, we celebrate many different cultures within the center, enjoying food and traditions from a variety of backgrounds. Toilet training is a skill that is typically a goal within this age group. Sproutlings staff members have the patience and knowledge to assist your child, whether toilet training is a simple and quick process, or if takes a little more effort (and a lot more patience). Our experienced staff members are able to provide the encouragement and support children need to master toilet training. We work together with you to handle any challenges that arise, and we make every effort to individualize the training process to the method that best meets the needs of your child and family. The group enjoys daily outside play (weather permitting) in our natural park playground (read more about our Outdoor Learning Environment here) and participates in center-wide music and gym programs. The Beanstalks class maintains a low teacher to child ratio to ensure children are getting the highest quality of care and plenty of one-to-one attention. Beanstalks will move to the Pre-K 3 around 42 months of age. We work with you to find the best time to make a transition for your child. The Beanstalks class is a full day class.